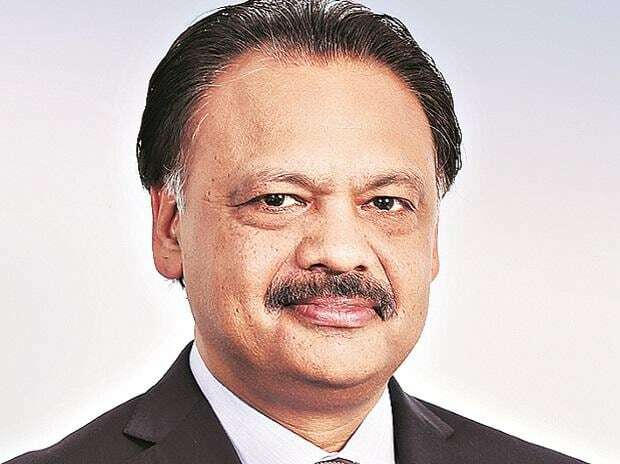 Anil Agarwal-led Vedanta’s oil and gas division Cairn has seen three high-profile exits in the past three months, of which two, including chief executive Sudhir Mathur and chief financial officer Pankaj Kalra resigned last week. According to sources privy to the development, the company’s chief internal audit and risk assurance director Arup Chakraborty left three months ago. Mathur’s exit is crucial as he would be the fourth CEO moving out of the company since Vedanta completed acquisition of the company in late 2011. Ajay Dixit, who was CEO of aluminium and power divisions of Vedanta, took charge of the oil and gas division as interim CEO after Mathur's exit. The other three CEOs leaving the company after Vedanta acquisition include Rahul Dhir in August 2012, P Elango (interim CEO) in May 2014, and Mayank Ashar in June 2016. The company management remained tight-lipped about the resignations, but indicated there was nothing unusual in these movements. “Such movements are part of a natural evolution in any organisation, and are in line with career aspirations and personal priorities of individuals,” a company spokesperson said in response to emailed questions. Mathur did not respond to queries from Business Standard. Some industry veterans, however, said that such exits happen only in case of serious differences between the owners and the top management. The spokesperson said, “Having a strong and healthy leadership pipeline is the key in a high-growth organisation like ours. We want to emphasise here that these movements are unconnected and have been spread over a period of time.” The exits come at a time when Vedanta is planning to invest around Rs 12,000 crore in its Barmer asset to augment production. Vedanta had won the maximum blocks in the first round of oil and gas auctions under Open Acreage Licensing Policy (OALP) recently and was expecting to produce first oil from these blocks by 2022. Vedanta had got 41 blocks during the round, while the remaining was shared between Oil India, GAIL (India), Hindustan Oil Exploration Company (HOEC) and Bharat PetroResources. Though Vedanta Resources announced the acquisition of 58.8 per cent of Cairn India from Cairn Energy for $8.67 billion in August 2010, the acquisition got completed in December 2011. In April 2017, Agarwal completed the merger of Cairn India with Vedanta, following which the former got delisted from the BSE.